In an age of fear and insecurity, in which ethnic nationalism continues to give rise to conflict and war, we dare not avoid critical engagement with biblical texts that have been used to justify colonialism, conquest, occupation, and ethnic cleansing. Building on the idea of Scripture as dialogue partner, Matties advocates for the book of Joshua even as he engages in a difficult conversation with it. 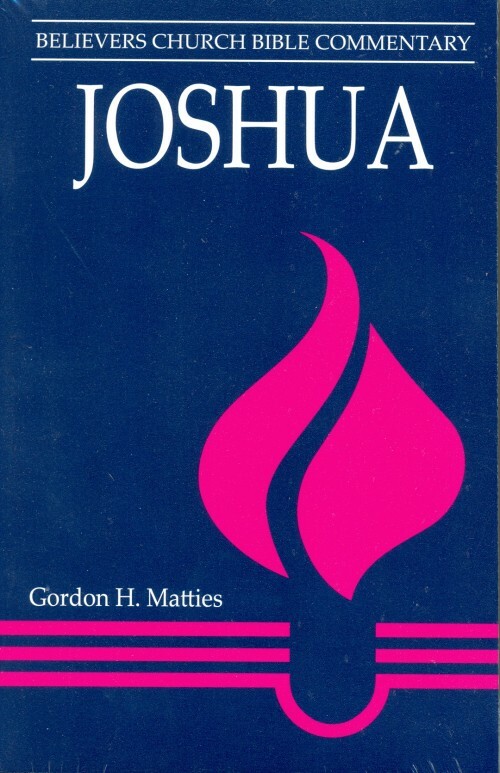 In his commentary, the twenty-fifth volume in the Believers Church Bible Commentary series, Matties calls for “an openness to the unexpected” in the book of Joshua. 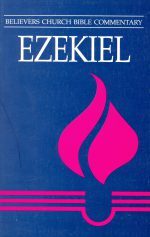 He suggests that reading Joshua carefully will open windows into how and why we read Scripture at all. 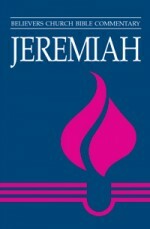 Be the first to review “Joshua” Click here to cancel reply.